In VM environment, you can make a template for deploying. 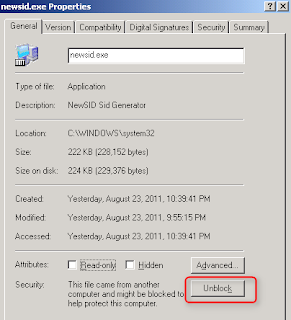 After deploying the template, the Windows has to be generated a new sid. 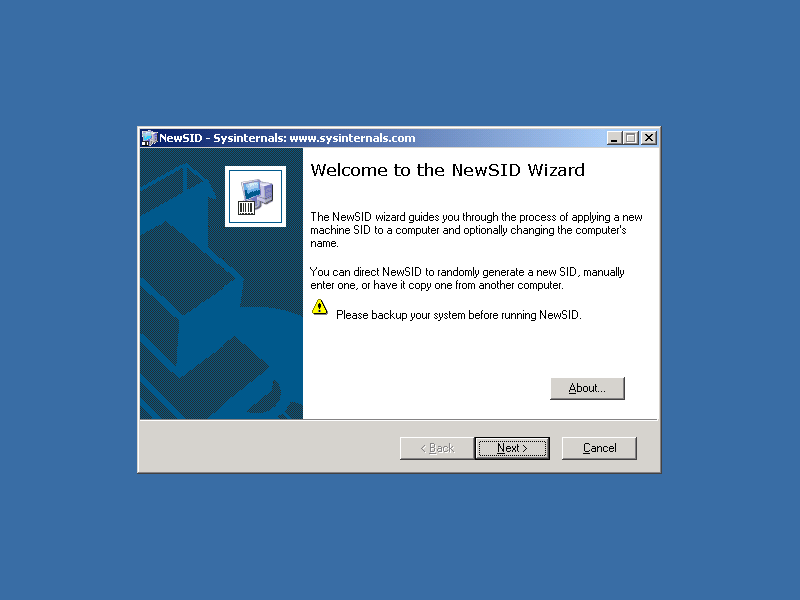 NewSID is a program that changes a computer's SID. It is free and is a Win32 program, meaning that it can easily be run on systems that have been previously cloned. 1. Download and save newsid.exe as C:\Windows\System32. 4. Right-click "newsid.exe", select "Properties". 13. Right-click "Runonce", select "New > String Value". 14. Enter the name as "Newsid". 16. 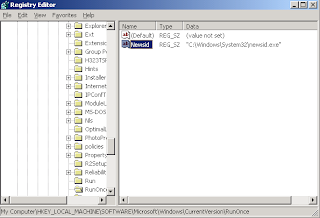 Under "Value data", type ["C:\Windows\System32\newsid.exe"]. 19. Shut down this computer. Now, you can make this computer be a VM template. 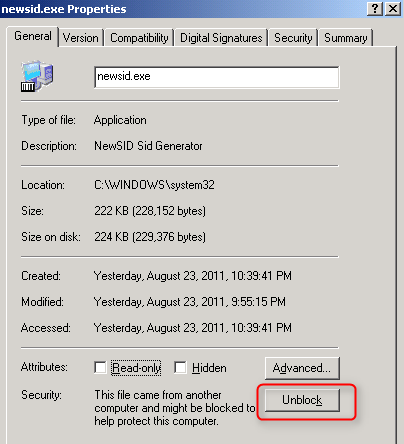 When you deploy a new computer from this template, the "newsid.exe" will run after you log in.